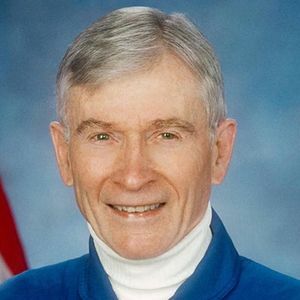 Legendary astronaut John Young, who walked on the moon and later commanded the first space shuttle flight, has died, NASA said Saturday. Young was 87. For full obituary and coverage from Legacy.com, click here.